A row of Red Maples at the QFM tree nursery. 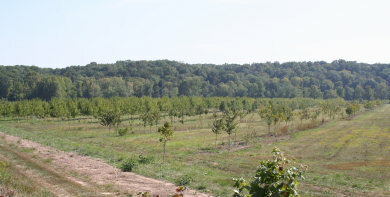 A field containing young oaks, walnuts, and pines at the QFM tree nursery. 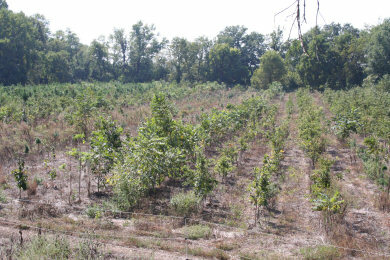 The main field at the QFM tree nursery.  Quality Forest Management, LLC. 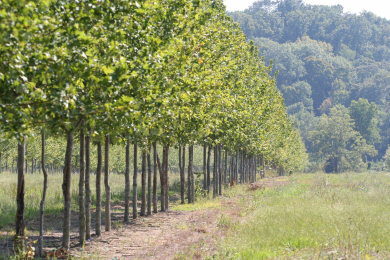 owns and maintains a tree nursery in central Missouri, containing 1,200+ trees of perfect size for sale as ornamentals. These trees have been very well cared for and can be dug to order at an extremely competitive price. Please contact us for more information.